setting you on the right road’. 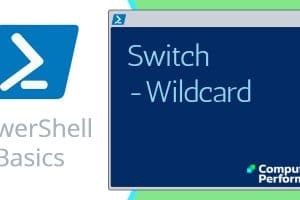 See how easy it is to get started with PowerShell. 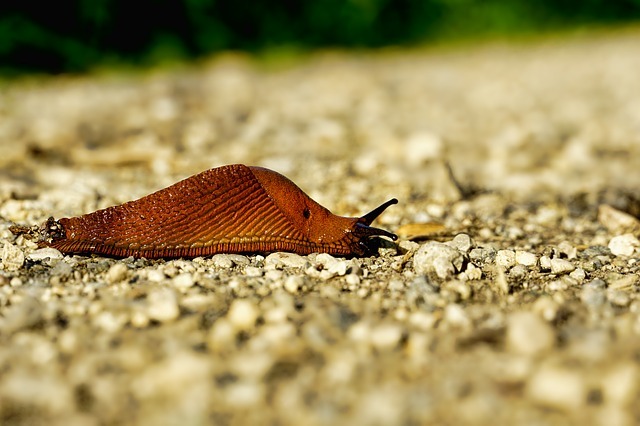 Tips and advice for Windows 8. Logon Scripts – Examples for you to copy and modify. Strategies to migrate to Windows 2012 or Exchange 2010. Independent networking advice from an expert. Helping you get the most from your servers. Lots of ‘How to…’ tips. Get started writing scripts and learn about the PS Shell. Windows Server 2008 Introduction to Microsoft’s ‘Longhorn’ operating system. Migrating, tranisitioning from Exchange 2003. Advice on which settings are best to lockdown your users! 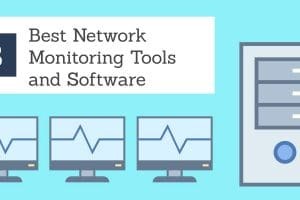 Performance Monitor Advice on choosing counters to measure server performance. 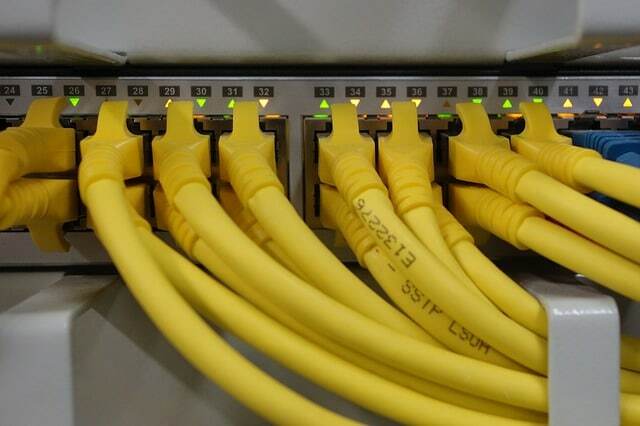 Network and server performance programs. 7 Strategies to solve any computer problem. Benefits of a document management system. 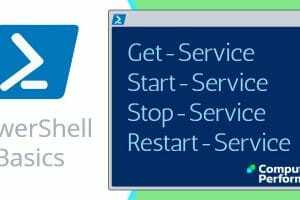 Help getting started with SQL Server. How to safely practice making changes to the registry. I divided the site into three main sections, Windows Server, Windows Exchange and Scripting. My mission is to provide busy network managers with practical examples of how to configure their servers. If I have a specialty then it’s getting people started. So often if I can just point new-comers to the right menu, then what to put in the boxes is relatively self evident. What I also seek is to add real-world computer experience. Therefore, I never miss a chance to include tips and tricks learnt from the hard school of knocks. These days we need more skills than ever. 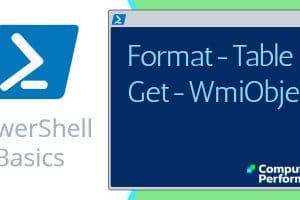 Take scripting as an example, what started as a relatively simple task of creating a logon script has expanded into, VBScript, WMI, LDAP, ADSI and of course PowerShell. To be even a minor expert you need at least basic knowledge of 4 different scripting syntaxes. Each section contains tutorials on how to optimize settings and how to troubleshoot server problems. Topics within each section range from, logon scripts to migration, and from installation to disaster recovery. Whilst I have a string of MCT and MVP qualifications, my tips are based on experience gained from years of troubleshooting Windows servers. Moreover, I do not always toe the ‘Microsoft party line’ because I value my independent viewpoints. 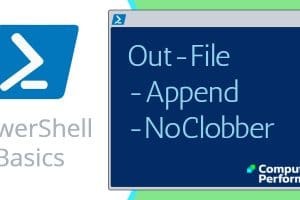 PowerShell Basics: -Contains, -CContains, - NotContains conditional operators - when to use with code & examples. Also when to use -Match or -Like instead.